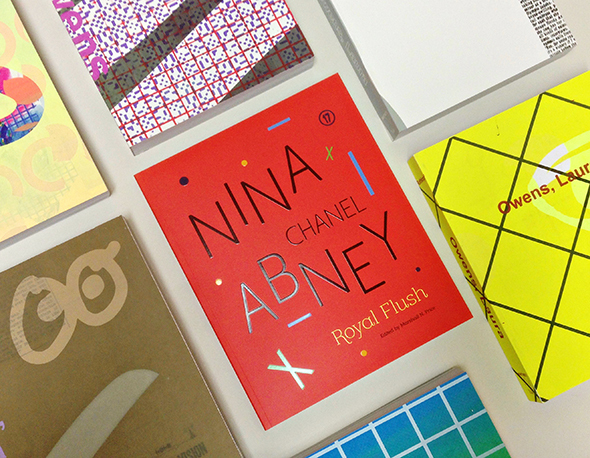 Nina Chanel Abney: Royal Flush and the Laura Owens Catalogue were both featured in the New York Times’ list of the 20 best art books of the year. All comments must be approved by a site administrator before publication. Comments including spam, overly offensive/derogatory terms, or irrelevant gibberish will not be published. © 2019 Puritan Press, Inc.
Site created by Sametz Blackstone Associates, Inc.